Amazon has the Sprint variant of the HTC One M8 available for just $149.99 on-contract. In addition, Amazon is also offering a $50 Amazon Gift Card when you purchase it. The Sprint version of the HTC One M8 is available for pre-order right now, as it doesn’t actually launch until next week. Right now, Amazon only has the Gunmetal Gray version, which looks amazing, at least in my opinion. 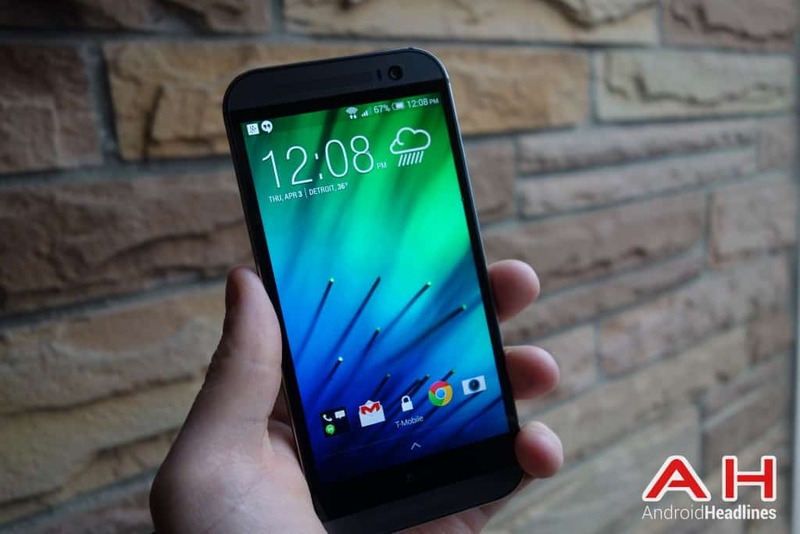 The HTC One M8 has a 5-inch Super LCD3 1080p display, 2GB of RAM, 32GB of storage with a microSD card slot that supports up to 128GB, Qualcomm Snapdragon 801 quad-core 2.3GHz processor, and a 2600mAh battery inside. It’s also running on Android 4.4.2 KitKat with Sense 6. Then there’s the camera, which isn’t as bad as everyone is saying it is. It’s a 4MP UltraPixel camera on the back with a 2MP camera for depth information. While the front has the 5MP camera, or the Selfie Camera as they call it. HTC also has the Boomsound speakers on board, which are pretty darn amazing. They work really well, and makes you wish every manufacturer did front-facing speakers as they are so amazing. We have a HTC One M8 in hand, and are working on a review, so stay tuned. But in the meantime, go ahead and get your order in for a HTC One M8 on Sprint, as it’s a pretty good deal. Basically a $100 phone on contract since you’ve got the $50 Amazon Gift Card. The post Deal: Sprint HTC One M8 Available for $150 on Contract appeared first on AndroidHeadlines.com |.